Tales of the Wild, Wild West: The Lady and the Gent – Sheriff Billings, now on the water wagon, has his hands full as Stud, a friend from his old life style, rides into town. 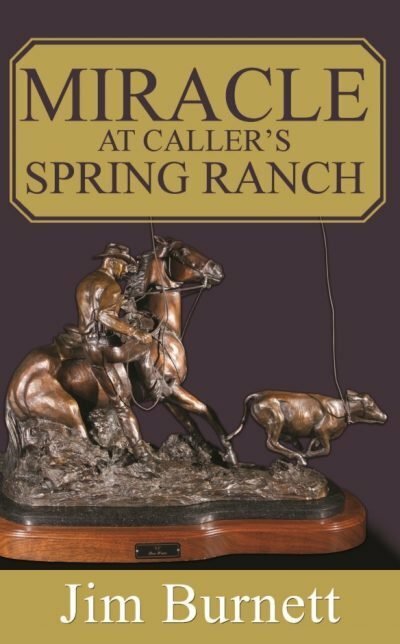 Seems trouble always follows Stud, and the new Sheriff Billings will have to deal with those problems. Miss Sally is not sure if she is glad to see Stud. 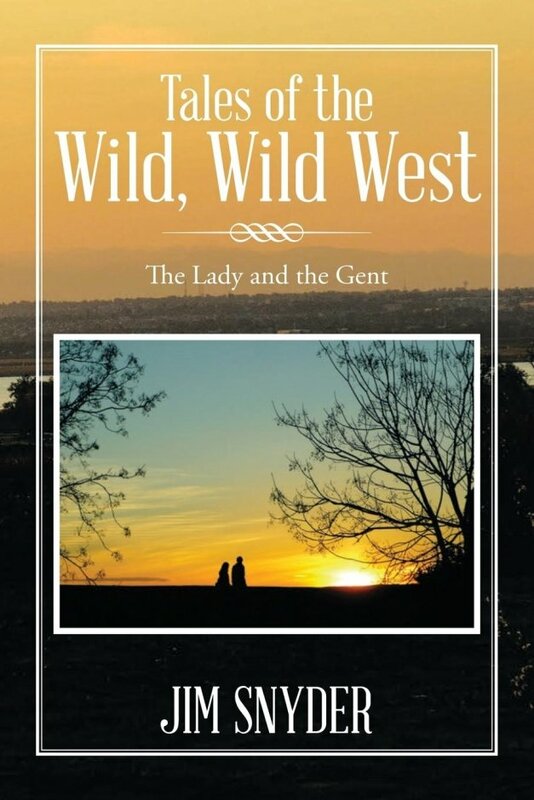 It has been about eight years since he left town and broke her heart as he said, “I’ve business to take care of” Now he is back and she is confused as to her true feelings for this whiskey guzzling gambler and man about town. Perhaps the Reverend Robert (Brother Rob) McKinley can help out. He tells Stud that he has never delivered babies, but does know how to pray. He’s rather adept at handling a Colt .45 as well. Then there is that mysterious woman in black who affectionately addresses the bachelor preacher as, “Robbie Dear” and tells him, “The children miss you” Despite his struggles, can Brother Rob, with the Lord’s help, tame this wild town? Only time will tell.